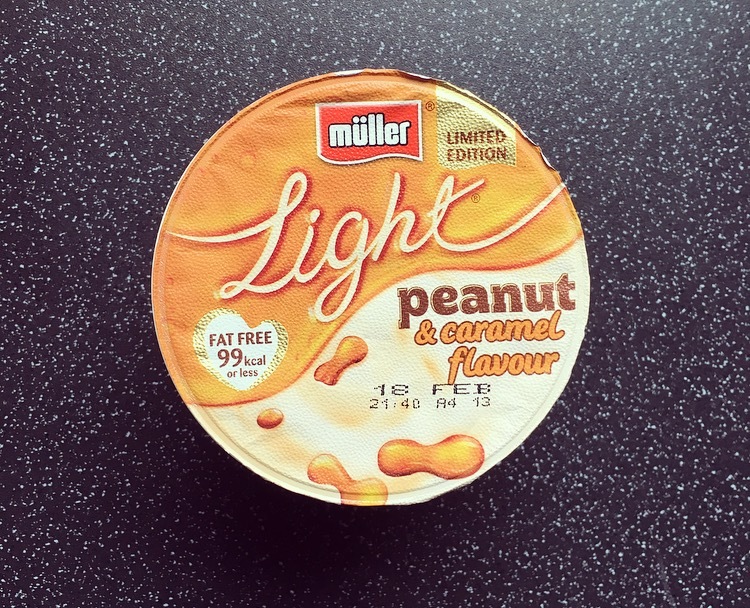 New Year and a new Limited Edition Muller has hit the shelves in the name of Muller Light Peanut and Caramel. 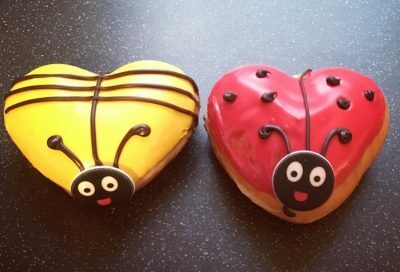 Surprisingly my local Sainsbury’s actually got these in pretty quick, usually we are least 6 months behind the times for things like this. I have gravitated away from Muller Light on the simple reasons that a) although they contain sugars and sweeteners they have become overly sweet these days, and b) they’re flavours have become boring. When I saw Muller had decided to bring out the Peanut and Caramel I was a little excited as it is pretty out there for them. We have had the cheesecake, the coffee, the strudel, and now we have the nutty. When I first lifted the lid it was not a pretty sight, I know a little separation can occur but I did question whether the yoghurt had actually split. After a good old stir it looked far more appetising. The colour resembled that of their smooth toffee yoghurt but there was definitely a lovely smell of roasted peanuts. With the first mouthful there was that instant hit of peanuts that I wanted, which was a good start given it is supposed to be a part peanut yoghurt. 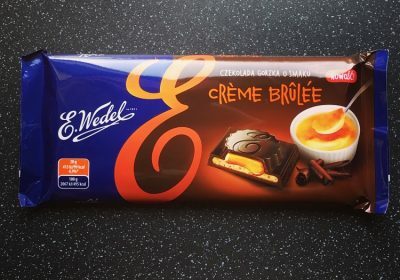 The caramel was definitely the undertone of the yoghurt and more burnt toffee to be honest, and there lies its resemblance to Muller Light Smooth Toffee. 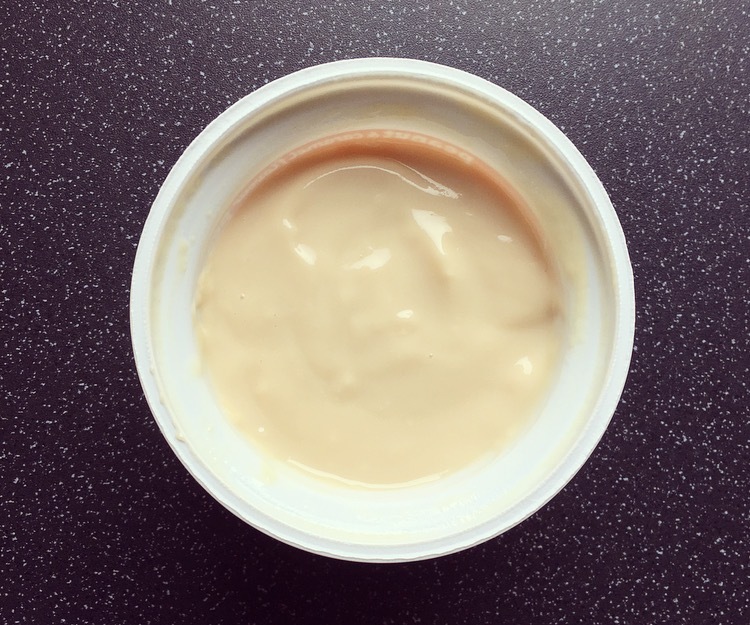 My only niggle with this yoghurt was as I continued to eat it, the taste of peanuts seemingly disappeared and it just became a plain old yoghurt. Unfortunately this Muller Light Peanut and Caramel is another lack lustre yoghurt and not one that I will be purchasing again. I think if anything Muller need to focus on one flavour or the other, the combination of the two just hasn’t really worked. Have a lovely relaxing Sunday!